On the 3rd September 1939, World War II was declared in Europe. A few days before the war began, the British government began the mass evacuation of children, mothers of pre-school children and pregnant women out of areas likely to be bombed. This was called Operation Pied Piper. In total, around three million children were evacuated from cities and vulnerable areas and sent to live with foster families in the countryside. Staffordshire was initially defined as a neutral area, meaning it was neither likely to receive evacuees or send children out of the county under the evacuation scheme. However, the county was soon re-defined as a reception area – an area to receive evacuees. This was probably because of the good railway links and the rural nature of large parts of the county. There were two waves of evacuation to Staffordshire. During Operation Pied Piper and the early stages of the war, 8,605 unaccompanied children were evacuated to the county. 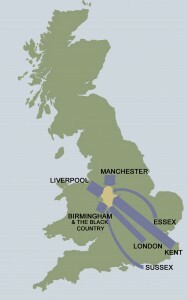 They came from cities close to Staffordshire, such as Birmingham, Manchester and Liverpool. By the end of 1939, most of these evacuees had returned home because the anticipated bombing of cities had not taken place. This period of the Second World War was called the Phoney War. The second wave of evacuation came in 1940 and increased after the start of the Blitz. This time children came from all over Britain to Staffordshire: Kent, London, Brighton, Liverpool, Manchester, Bristol, Essex, Coventry, Walsall, Birmingham and East Sussex. They were often evacuated with their school and accompanied by teachers. There were also children who were evacuated privately by their families to live with local relatives or friends. 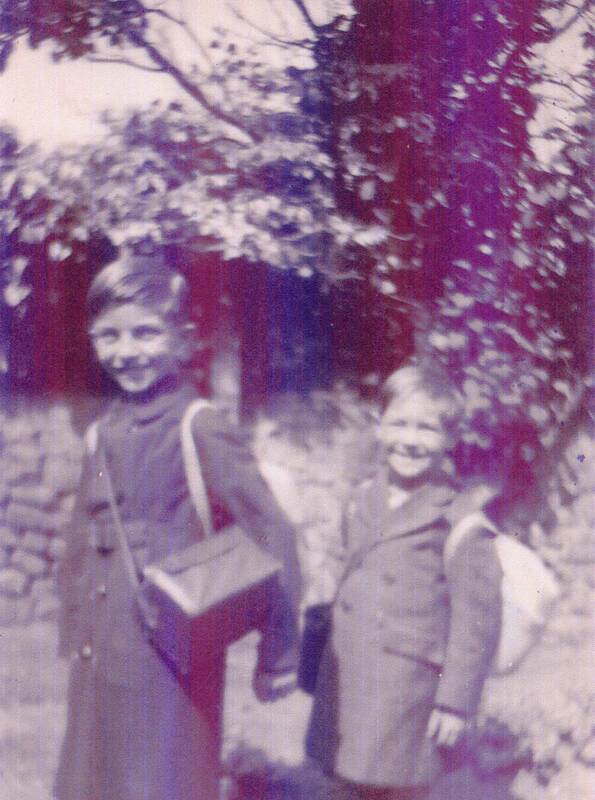 Many of these evacuees experienced a different way of life in Staffordshire. Indeed, for Staffordshire children and their families, having so many new children in the county, and in their homes, was a major event. These learning resources tell the story of how each side felt about evacuation and how it affected their lives.